I can’t understand why this comment was sent to spam but I’ve rescued it now! They were yes, this track is pretty much out full time. A total win of a Christmas present haha! 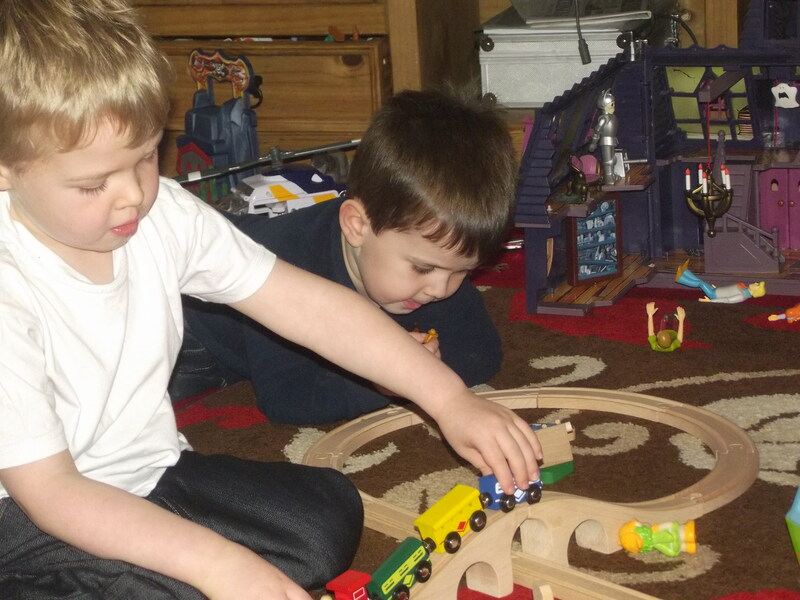 We love trains in our house. Is that a scooby doo mansion in the background? I can’t tell you how many hours of fun my boys had doing this and now the train set is in one of our rental property play rooms! They’re brilliant for the little ones aren’t they? I’m definitely going to add to the set!